MadC – The 500 Wall – Short Film! 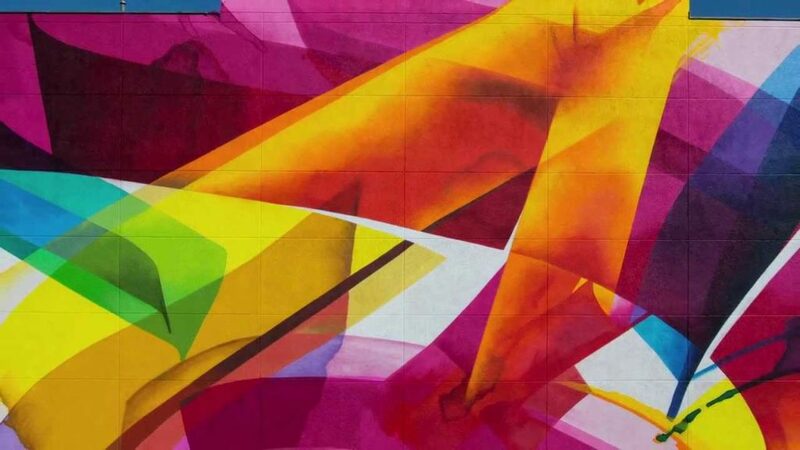 MadC paints a massive 550 sqm wall all by myself in only 7 days in Leipzig, Germany! !